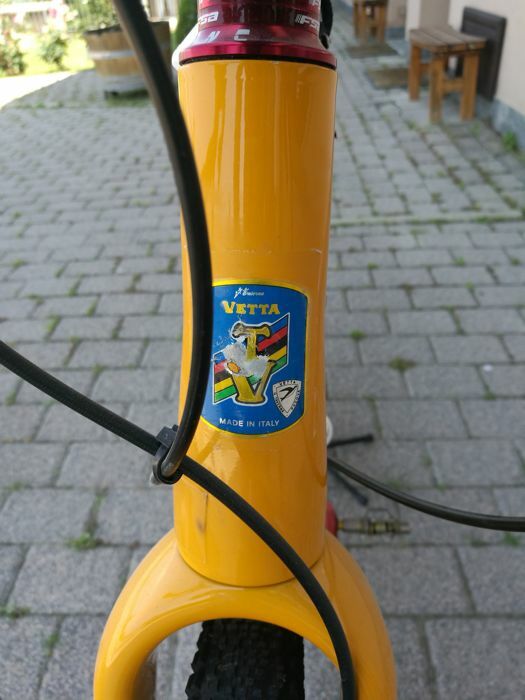 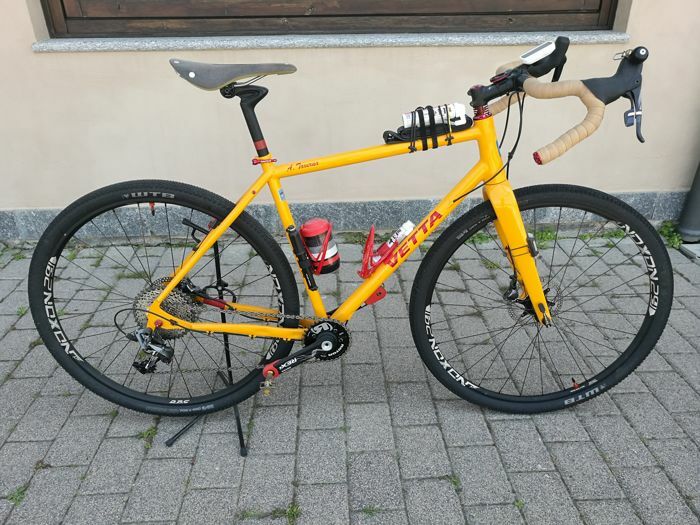 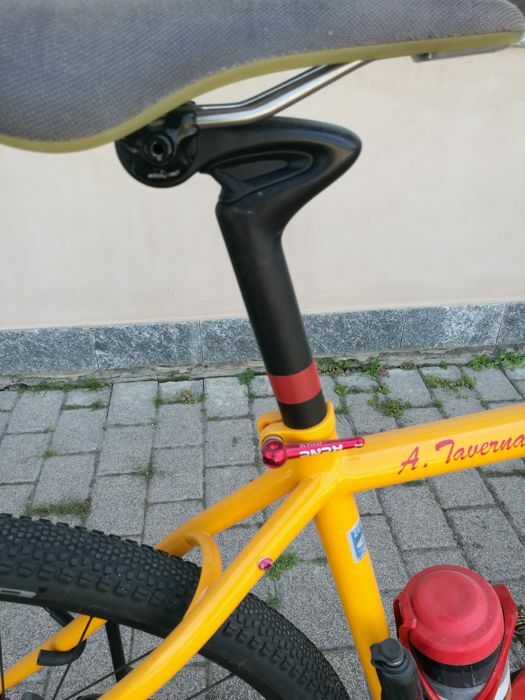 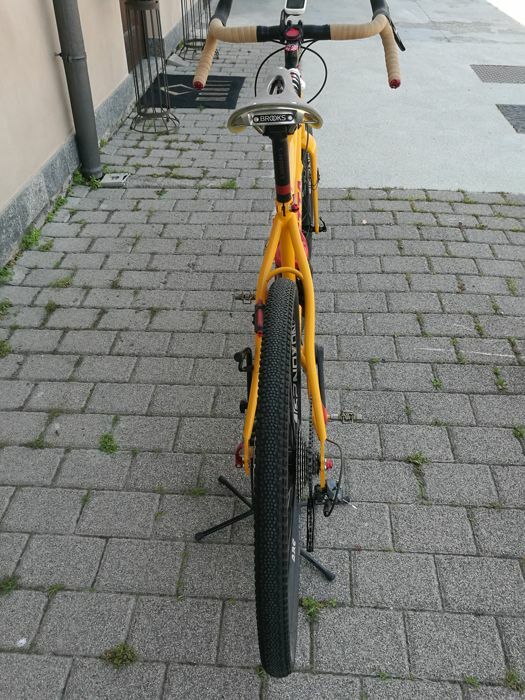 Gravel bicycle with Dedacciai steel frame, customised by Vetta of Padua (Italy). 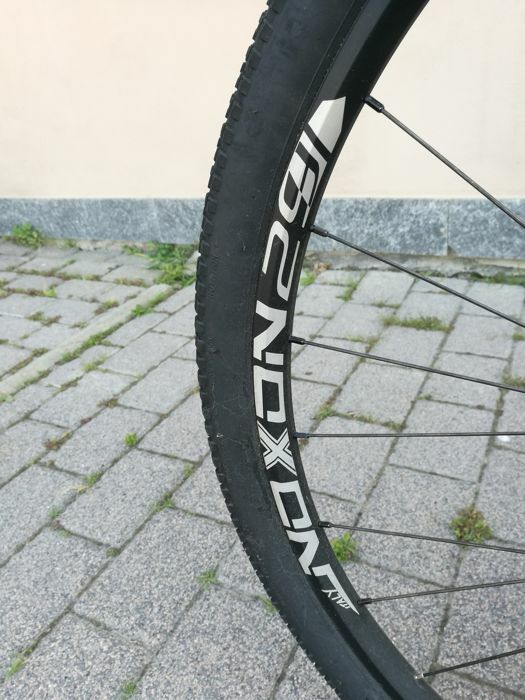 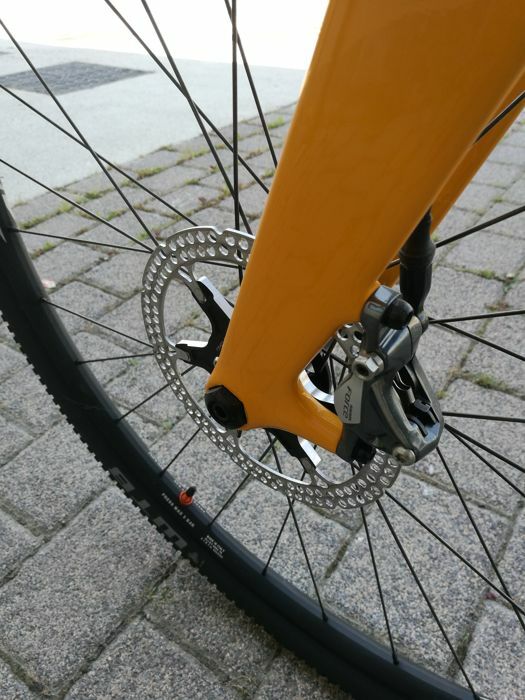 Gravel bike for cycle touring and bikepacking. 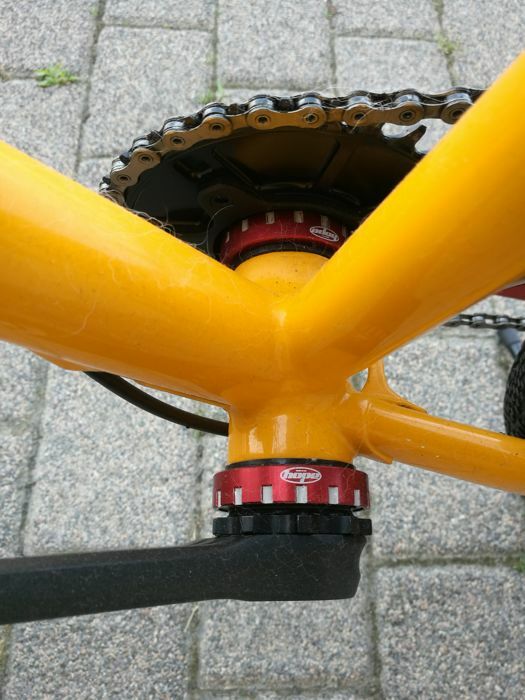 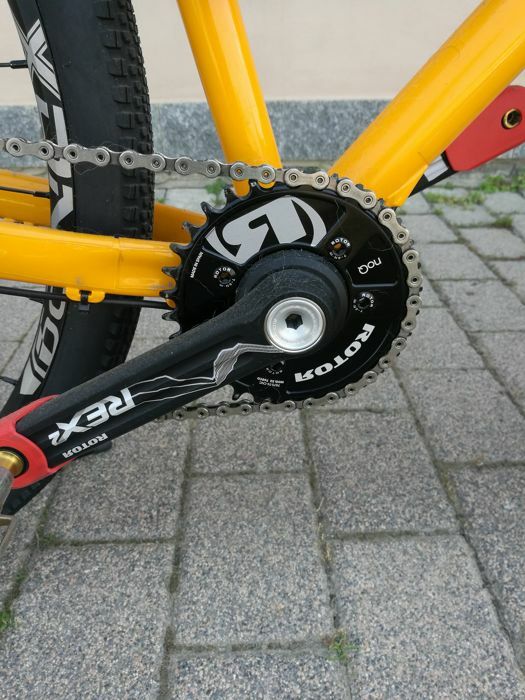 Rotor Crankset with 32 and 34 t crown. 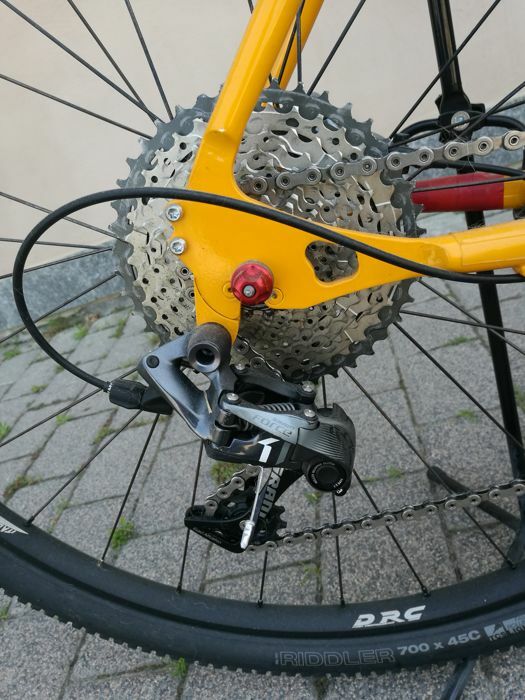 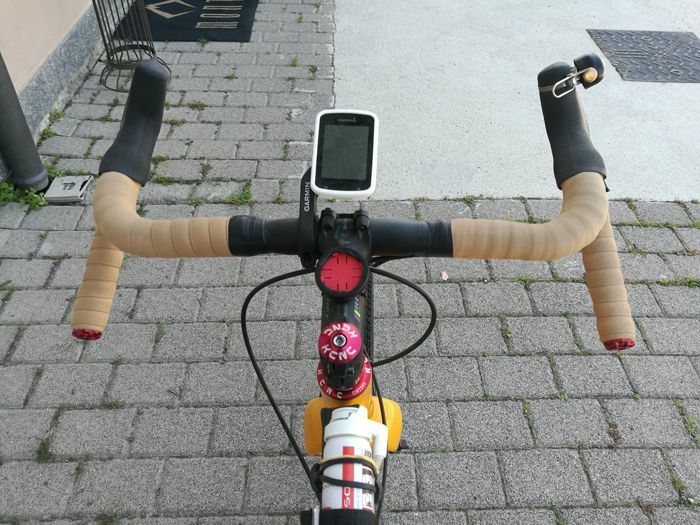 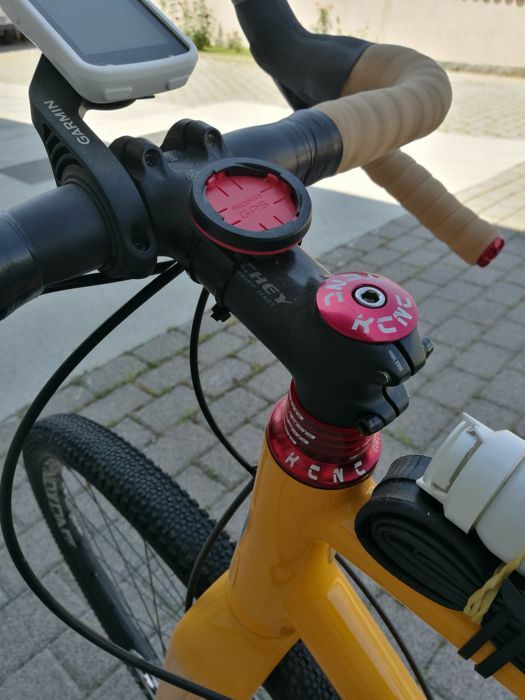 Sold as it is and as shown by pictures, excluding pedals, bell, lights and Garmin.